RIP 40K – I’M BURNING MY ARMY! 40K Flavor of the month guy loses his mind over 8th edition balance in Warhammer 40k. Simulated melt down in action. Ready set go! 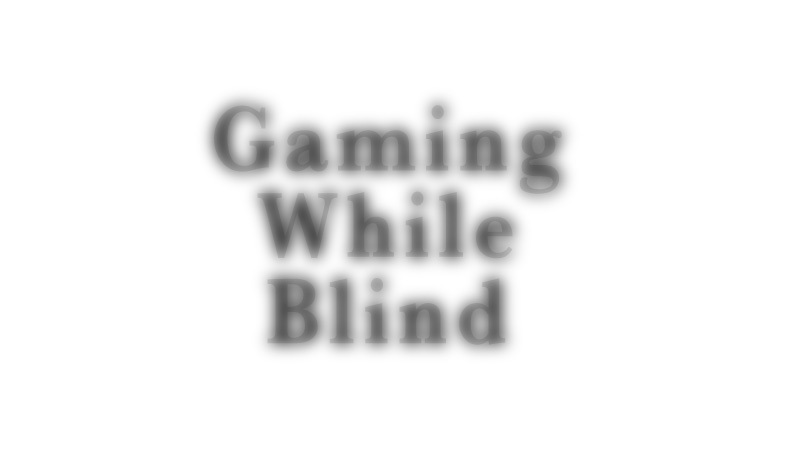 I'm legally blind, and I wanted to talk about what it's like gaming while being blind. It has some unique challenges, as you might imagine. 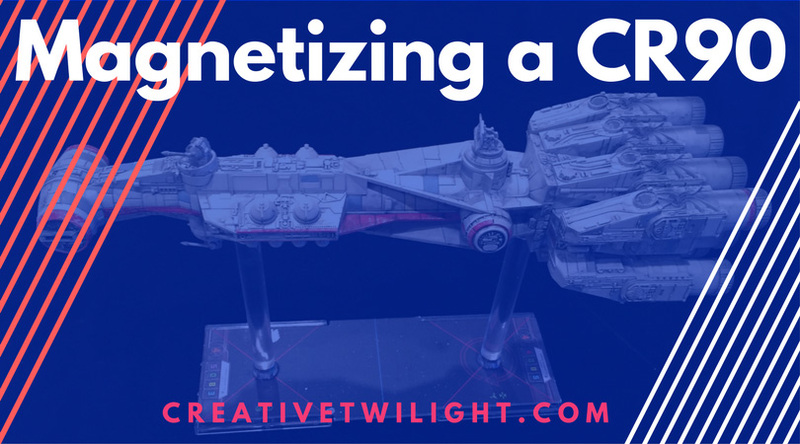 How to magnetize a huge star wars X-Wing ship. Great way to make your model stand out and look cooler than all the rest. These kits are sleek.